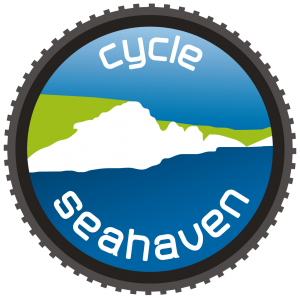 Ladies and Gentlemen, boys and girls – roll up, roll up for the official start of the Cycle Seahaven Family Forest Rides: The 2019 Easter Egg Hunt! While this is obviously aimed at our younger riders, the ride is open to all and includes a 6 mile ride round the forest taking in a mixture of gravel firebreak roads and single track trails (there is always an easy route). Suitable for pretty much any age although those of you that need stabilisers may struggle. The ride is open to all including non members but we do need to know if you are coming. 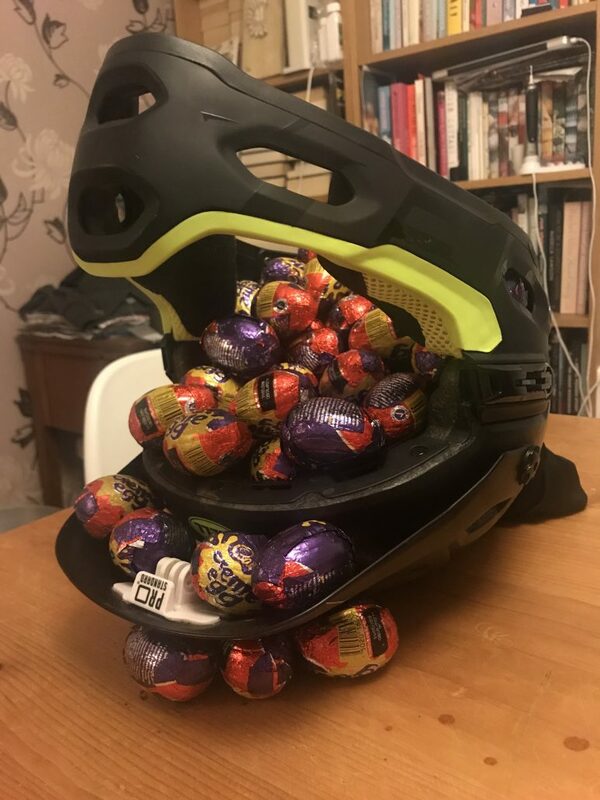 Join us at the first car park on the Littlington Rd just after Exceat Bridge (pay and display) at 2pm on the 20th April for chocolatey fun. To register for the ride, please contact Tim Venables via the ride leaders contact page, letting him know who you are and what variety of little rippers you are bringing. If the small folk are not regular riders be ready for a disclaimer form!